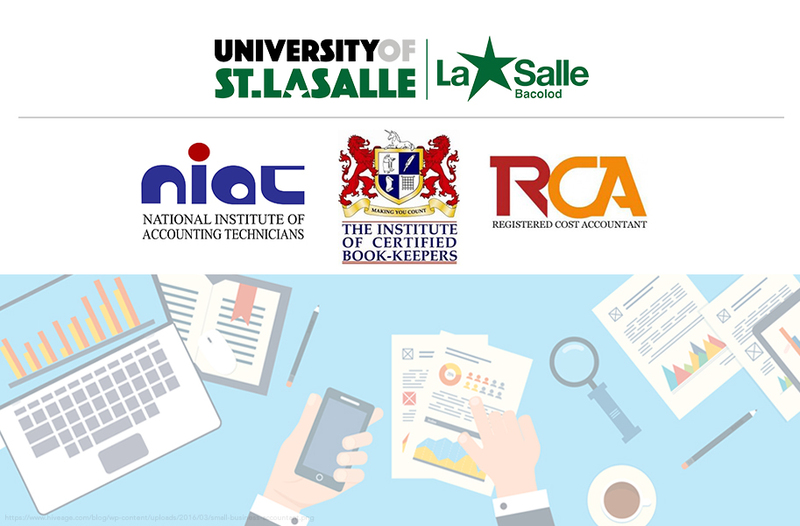 The Yu An Log College of Business and Accountancy has announced the start of the registration period for the incoming Certified Bookkeeper and Registered Cost Accountant (NIAT) examinations of the National Institute of Accounting Technologists. 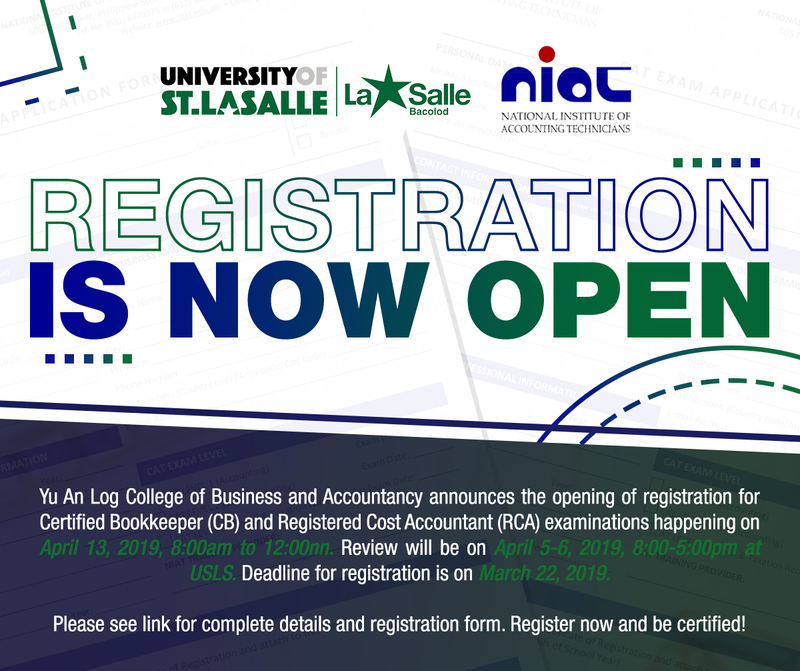 These tests, which will take place on April 13, 2019, are open for both students and graduates that have taken cost accounting courses and who are wishing to attain post nominal designations in relation to these subjects. Interested takers may download the application form for the exam found below or secure a hard copy from the college’s dean’s office and fill it out. Afterwards, the filled- out form shall be presented to the Business Office for the payment of the registration fee. 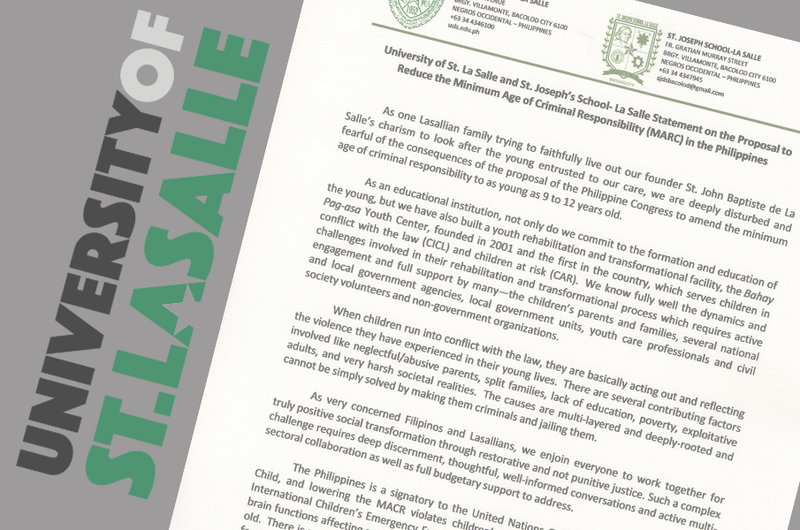 The official receipt and the registration form shall then be submitted to the dean’s office. For students, the organizing body requires that a copy of the validated enrolment form for 2ndsemester of academic year 2018- 2019 will be presented in order to avail of the student’s rate. 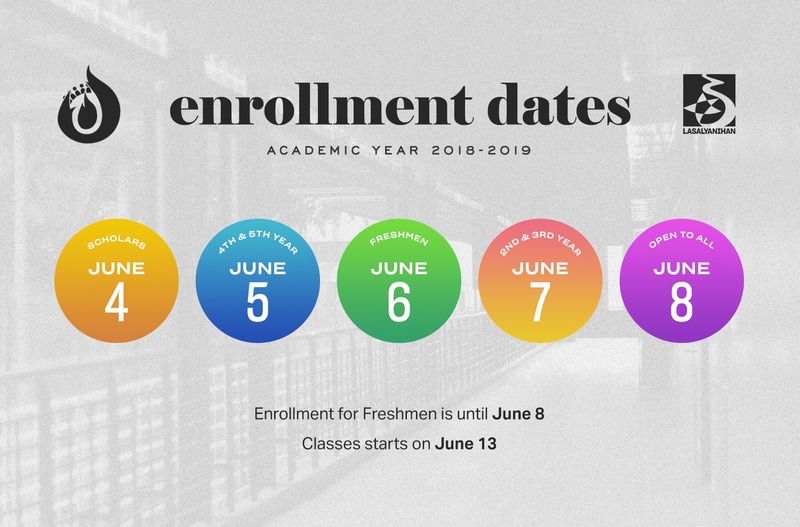 The deadline for registration will be on March 22, 2019 and the list of officially- registered examinees will be posted online on the USLS website. Aside from registering, prospects are also required to attend the pre- exam review sessions. 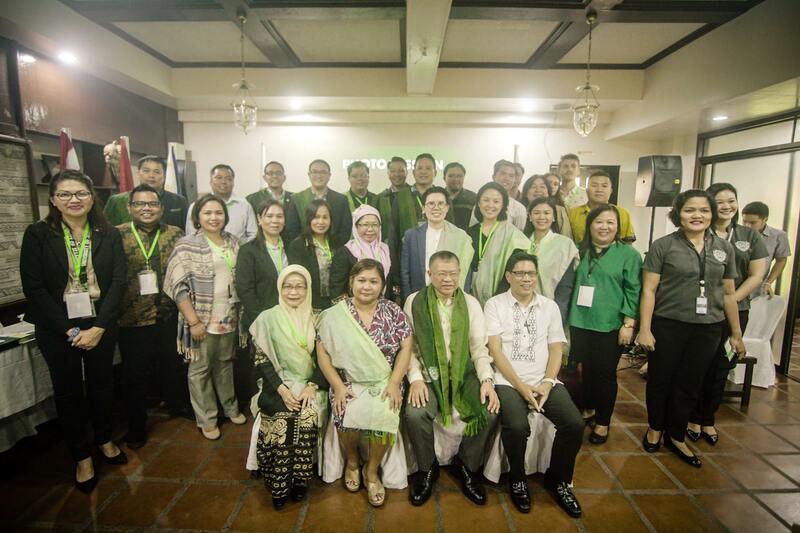 These will be held on April 5 and 6, 2019 from 8:00 am to 5:00 pm. For more details regarding the Certified Bookkeeper and Registered Cost Accountant examinations, please go through the guidelines found in the attachments below.